Connecting your WordPress site to a marketing automation or email marketing system can make it a powerful lead capture tool. Savoir Faire’s Janna Hartley recently spoke at a WordPress Meetup about inbound marketing, lead generation and lead nurturing. She delved into how to utilize WordPress to capture lead information and push it to an email marketing system or marketing automation solution for segmentation, additional follow-up, qualification and conversion. While you could personally follow up on every lead that completes a form on your WordPress site, not all leads are created equal, nor is each one ready to make a decision. 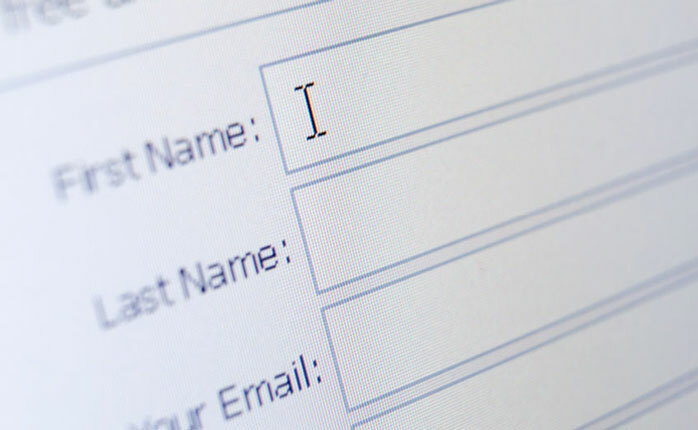 Using forms to gather information and link to a system such as MailChimp, Hubspot, SharpSpring or other lead nurturing solution, allows you to send targeted, personalized messages to distinct segments based on your buyer personas, drawing them through their purchase decision process until they are a more qualified lead. We’ve made the slideshow and speaker notes available here.